Pumpkin Fine Cars and Exotics, a leading independent used car dealer in the Atlantic City/Greater Philadelphia area was proud to take part in the Miss New Jersey Parade on the Ocean City, New Jersey boardwalk last night. For the second year in a row, Pumpkin Cars sponsored the fine used BMW convertible that drove the lovely models of The Barbizon School of Acting and Modeling in the parade which is an annual kickoff to the Miss New Jersey Pageant. Although rain threatened for most of the evening, the girls stayed dry riding in the backseat of the 2002 BMW 325CIC with 67,000 miles. The beautiful blue-gray 2 door convertible made the dreary night a little more fun for younger models, Heidi and Isabella. 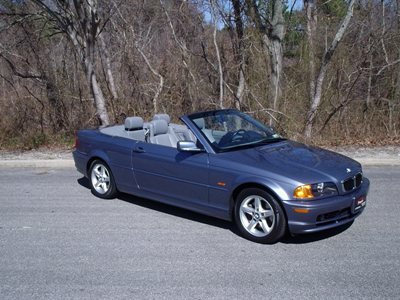 Many people were surprised as usual that this great BMW convertible was an 02 and even more surprised with it's low retail price of $16,000. Special discount coupons were distributed at the event for any new visitors to Pumpkin Cars. Congratulations to all those contestants of the Miss New Jersey Pageant. Good luck and don't forget to stop by Pumpkin fine Cars and Exotics in Egg Harbor Township the next time you are looking for a pretty BMW, Mercedes-Benz, Honda and more at an even prettier price! Visit us near Atlantic City in Egg Harbor Township in our very special indoor showroom. Directions and detailed vehicle descriptions are available on our website http://www.pumpkincars.com/. We look forward to seeing you at Pumpkin Cars soon! Welcome to another rainy day in South Jersey. This would be a great day to come on down to Pumpkincars, and check out some of our pre-owned autos. 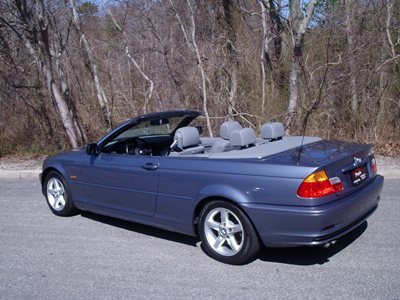 It would also be a great opportunity to take a look at our 2006 BMW 325I. This 2006 Black on Black beauty is something to see. With just 20,127 miles, we have her priced at $22995. The car is a 6 cylinder, 3.0 liter engine equipped w/ Premium & Winter packages including power/heated seats with memory positioning, alloy wheels, auto-dim rear view mirrors, power mirrors, steptronic transmission, cd player, leather interior, power windows, power locks, power steering, moon roof, tilt wheel, and cruise control. Don't let the weather keep you in. Come on by and take something for a spin. We hope to see you in the showroom. Check out our newest entry into the Pumpkin Fleet. This pre-owned black beauty is a must see. You can see in the photos, that this car presents very well. 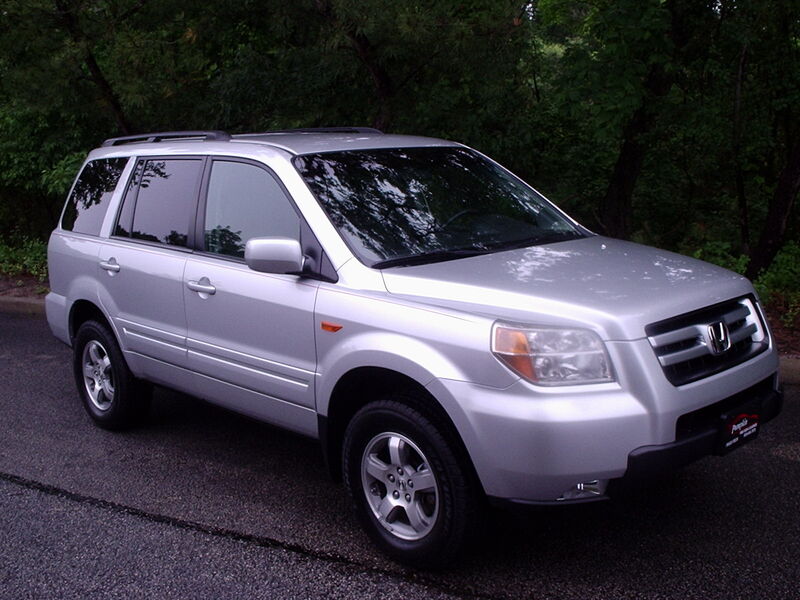 This 5-speed manual is a 6 cylinder, 4.0 liter equipped with cd player, stereo cassette, power windows, power locks, power steering, cruise control, and tilt wheel. This car was hand picked by Franck Freon himself. As you know Franck does all the buying, and he just couldn't pass this beauty up. Come on by and check out the rest of our inventory. We look forward to seeing you soon. 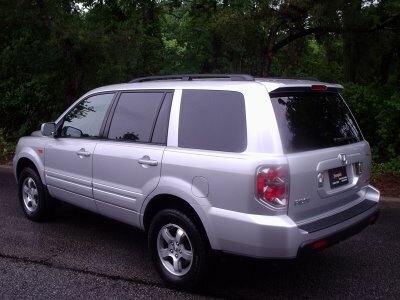 Take a good look at our 2006 Honda Pilot Ex. This silver beauty with 40,410 miles on her is just screaming for a test drive. She's priced to move at just $18995. This pre-owned Pilot is a 6 cylinder, 3.5 liter engine equipped with alloy wheels, power driver's seat, cloth interior, third row 8-passenger seating, 6-disc CD changer. Today is a perfect day to take her out. The rain is gone and the sun is out. Our hours are 10am-7pm Monday through Friday, and 10am-4pm on Saturdays. We hope to hear from you soon. Hi everyone and Happy Friday. It's a dreary Friday. It's a great day to stop by our showroom, and see what pre-owned inventory we have in stock. We have a few new toys so come on by. We will be here until 6:30 tonight. If you can't make it today the forecast for Saturday is sunny and 80 degrees. Perfect test drive weather. Tomorrow we will be here from 10am until 4pm. Please contact us with any questions. Thanks and we hope to see you soon. Check out our newest ML 350. 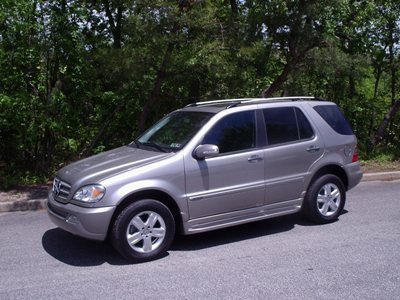 We have this 2005 Mercedes-Benz ML350 with 64,125 miles on it. As you know this is a low mileage truck for a Mercedes-Benz. We have it priced at $18995. 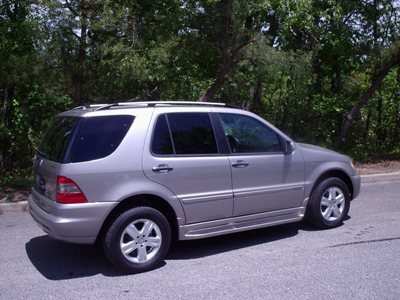 The photos show just how pristine this pre-owned vehicle is. As always, this truck was personally hand picked by Franck Freon. The truck is a 6 cylinder, 3.7 liter engine, Special Edition model equipped w/ power/heated seats, auto-dim rear view mirrors, power mirrors, alloy wheels, 17" Special Edition rims, running boards, Bose Premium Sound, AM/FM Stereo w/ 6-disc CD changer, power windows, power locks, moon roof, cruise control, and tilt wheel. Thanks for checking us out and please contact us with any questions. Thanks again, and we hope to hear from you soon.